Dr K's real name is Rob. 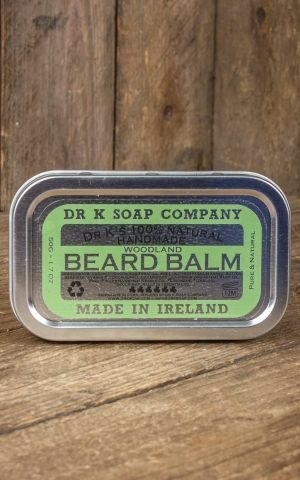 Before Dr K Soap Company was founded, he did lot of research at the University of Cork and since then, he experimented in his own lab. 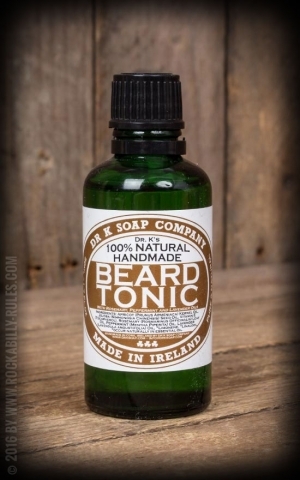 Shaving creams in firm and liquid consistency, beard oils and other grooming- and styling products for men who take care of their appearance are the awesome results of the bio-chemist's research. However, there are no doubts for Dr K: Naturalness pays off. 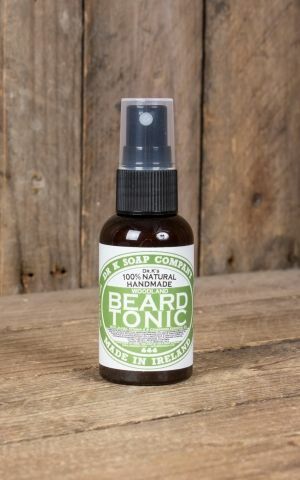 And Ireland won't be missed out with as the beautiful green island has so much great to offer when it comes tobeard- and haircare. 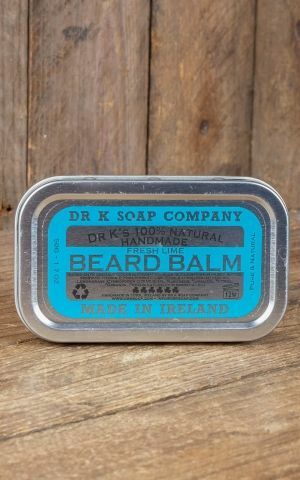 Dr K Soap Company's products are supposed to be an alternative to common supermarket cosmetics that are full of chemicals. The company uses natural ingredients only and produced without parabens and SLS. 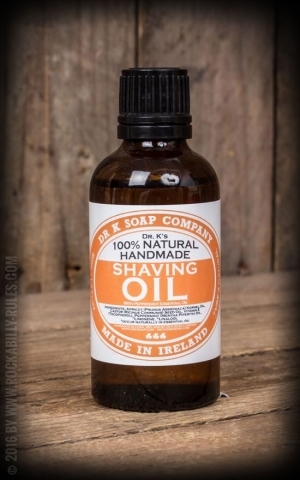 Dr K and his employees don't make use of any kind of animal experiments, but Ireland itself is represented in all products of the company though - for example, in the form of Irish stout or best Irish goat milk. 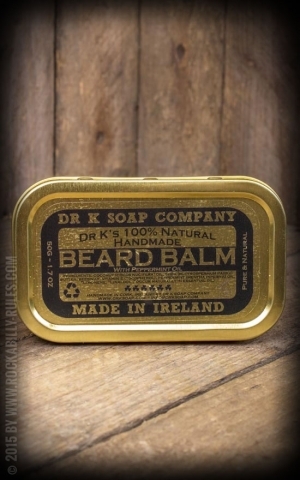 Surely, all beard soaps, oils and other grooming products of the Dr K Soap Company are full of valuable ingredients. Essential oils are used for a refined and convincing scent, even here does Dr K exactly kno whats best. 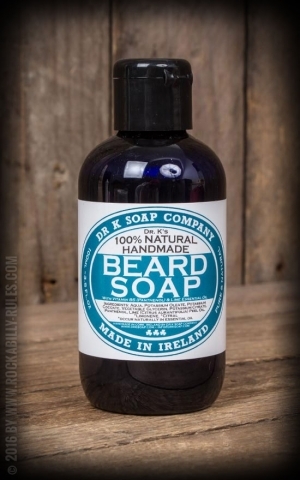 Discover Irish grooming products in our shop, now!